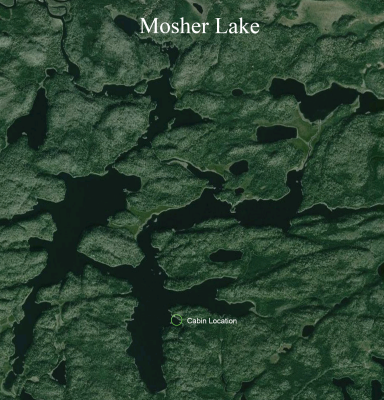 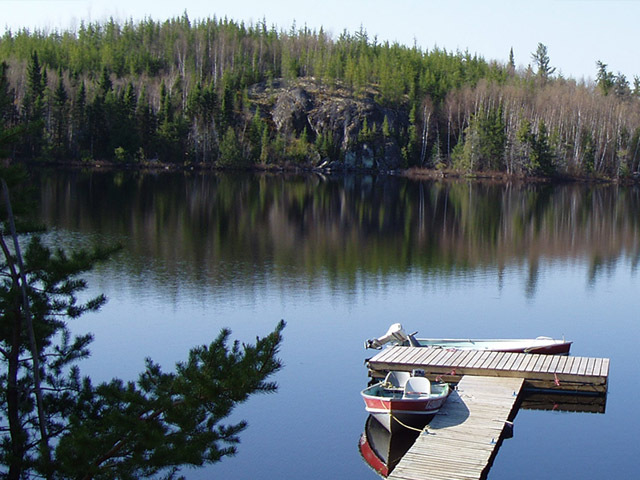 A favorite for many of our guests, this picturesque lake has miles of rocky shoreline and many hidden bays. 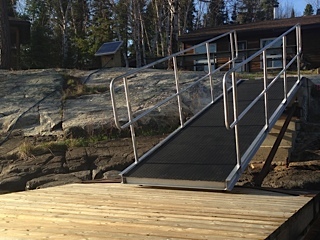 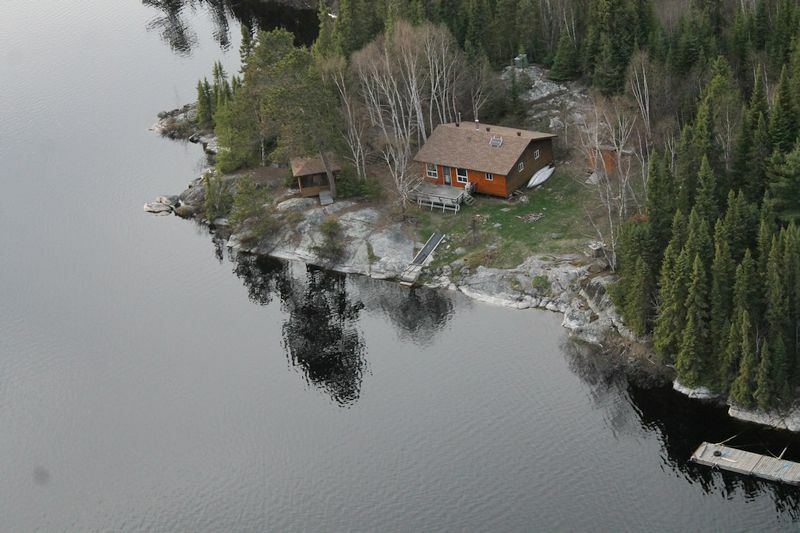 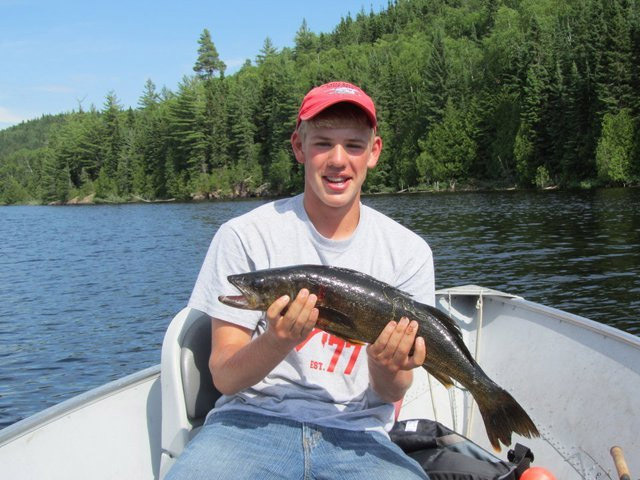 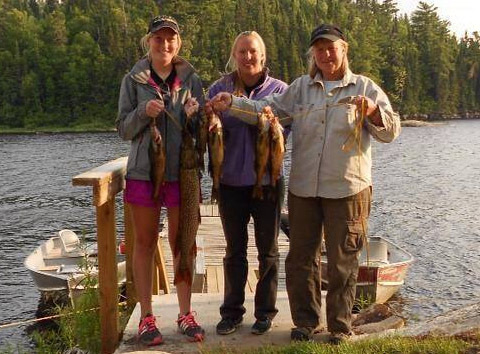 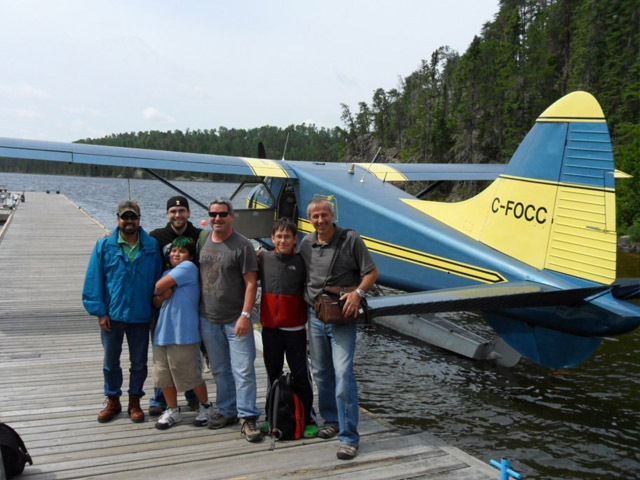 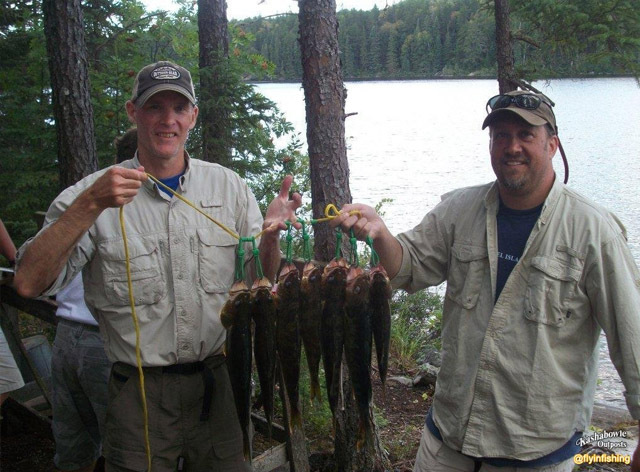 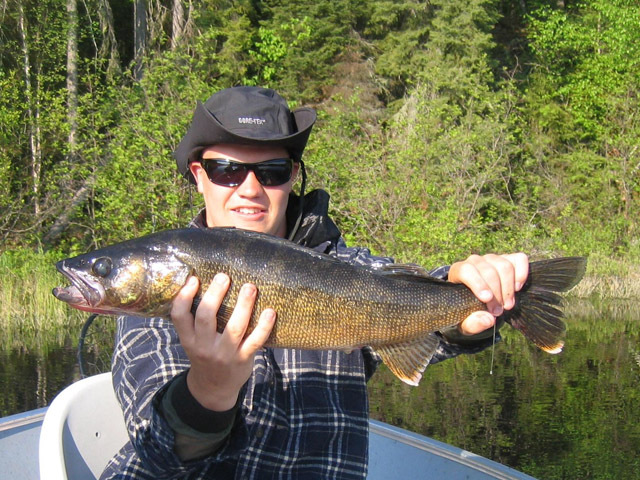 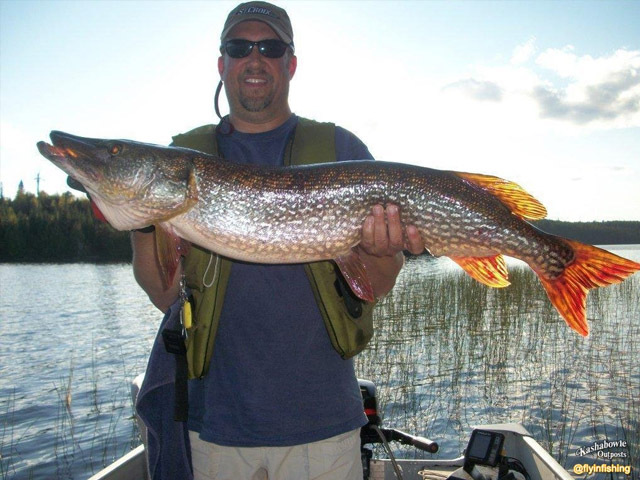 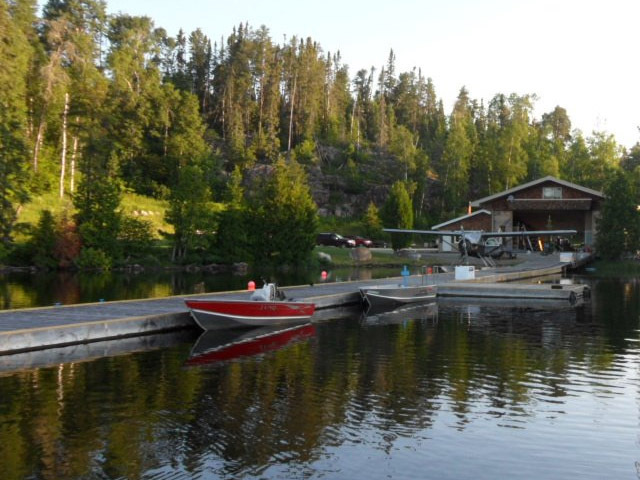 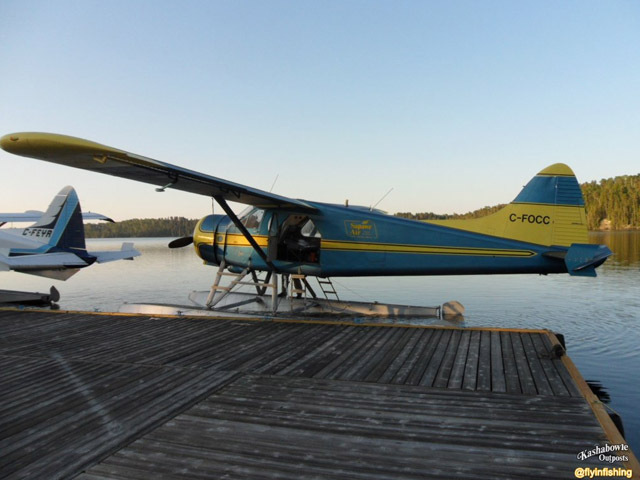 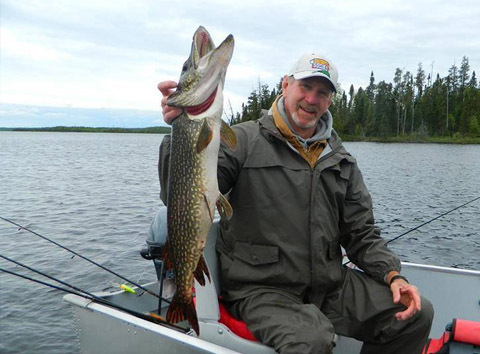 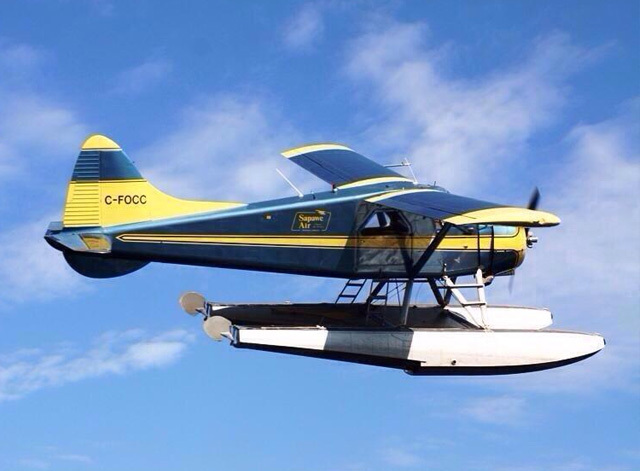 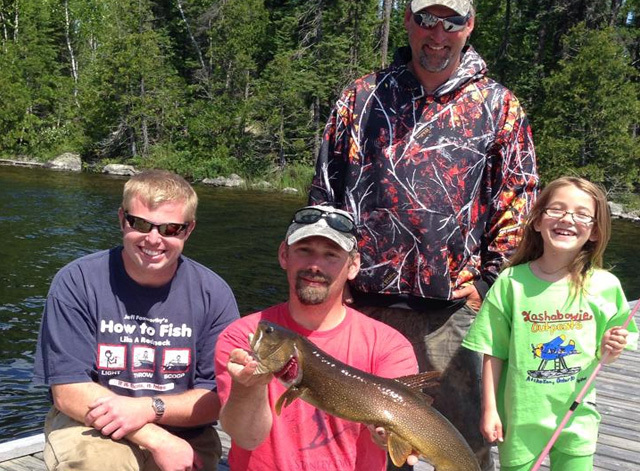 The fishing at this Ontario outpost is noted for large Walleye and Northern Pike. 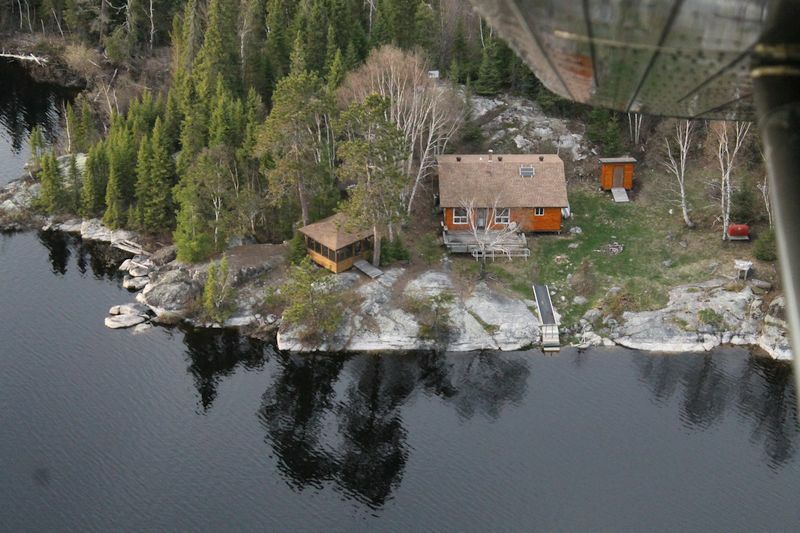 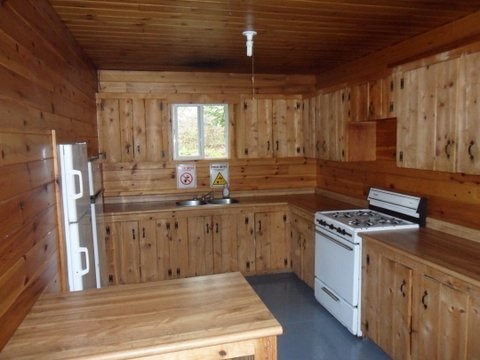 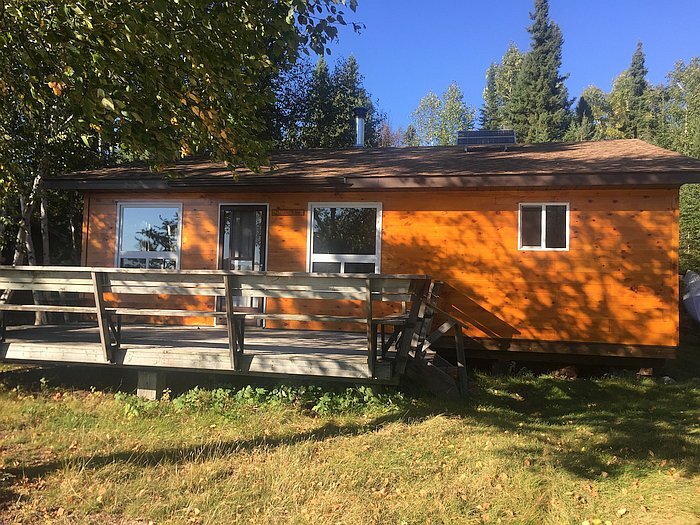 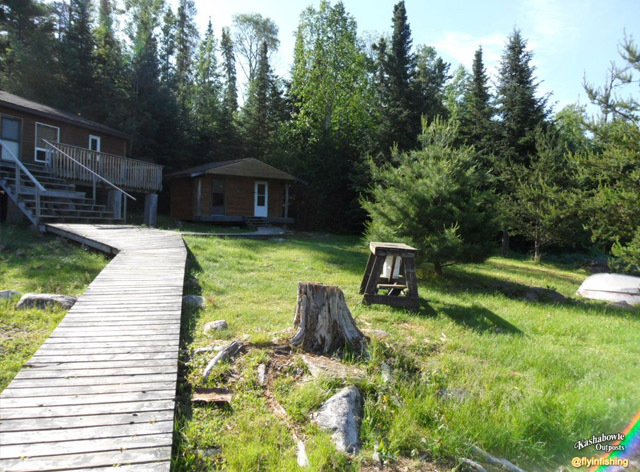 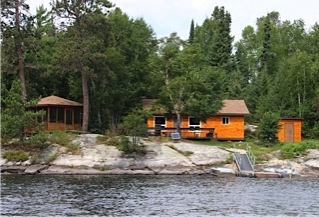 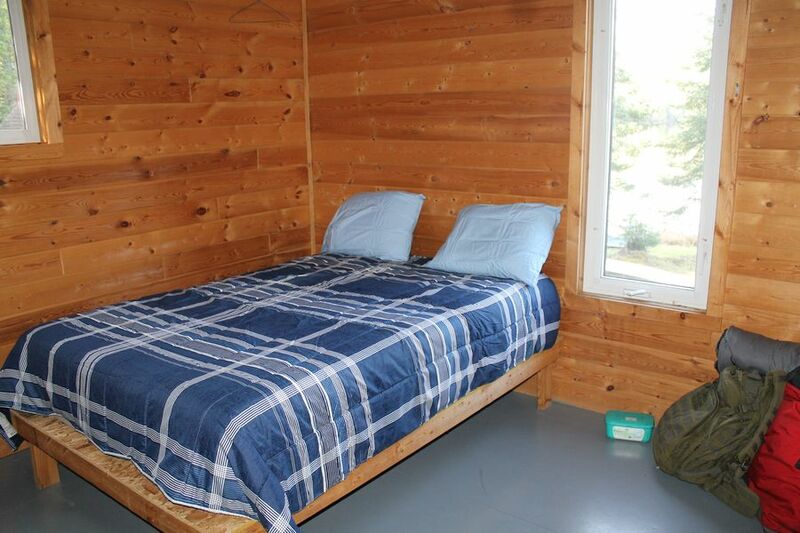 This 3-bedroom cabin provides a great fishing vacation for families or groups of up to 10 guests. 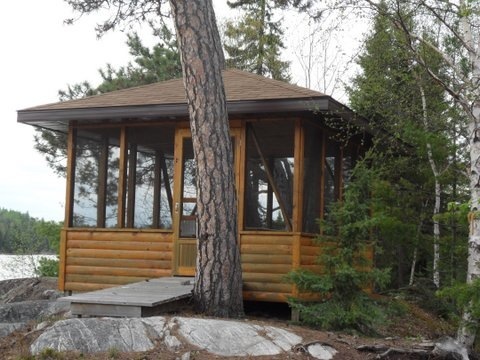 The screened-in gazebo at this outpost camp provides a nice retreat in the evenings.